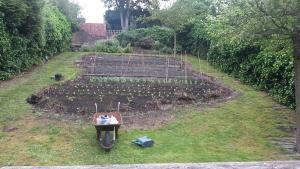 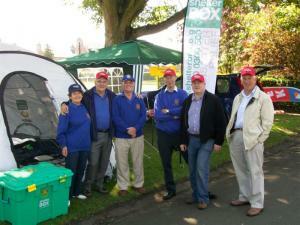 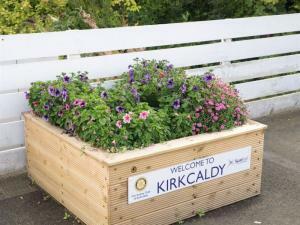 The Rotary Club of Kirkcaldy, with help from local schools, are developing the garden at Laws Close. 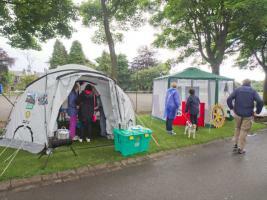 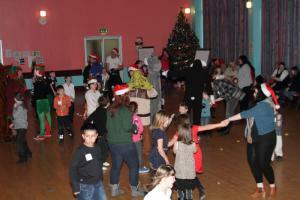 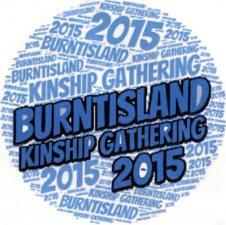 Over 300 kids and their carers came to Burntisland for a special day of fun in the sun. 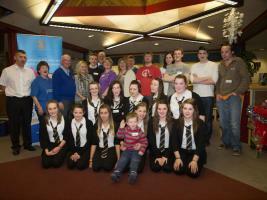 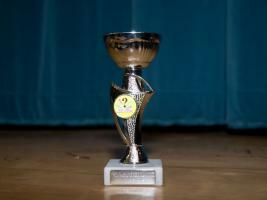 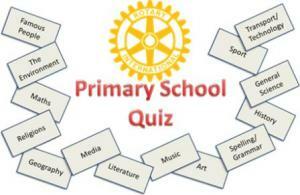 the Kirkcaldy round of the Primary School Quiz took place on Wednesday 4th March at Balwearie High School. 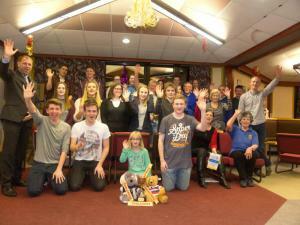 A special evening meeting focussing on Youth Service. 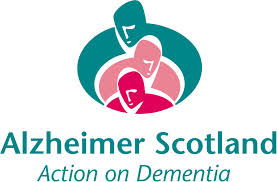 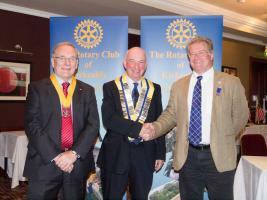 Our Guest speaker is Angus Hogg whose topic is "Playlist for Life"
The Stroke Association held part of a series of 5k and 10k fun runs called Resolution Runs at Beveridge Park on Sunday 22 March. 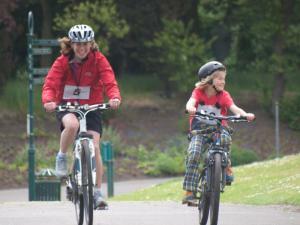 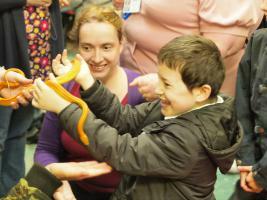 A special day out for kids with special needs at Fife Animal Park. 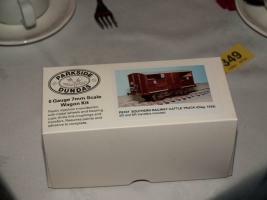 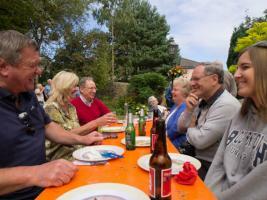 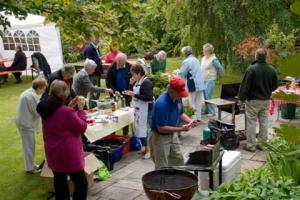 This year's Summer Barbecue took place on Sunday June 9th in PP Alan Meiklejohn's garden. 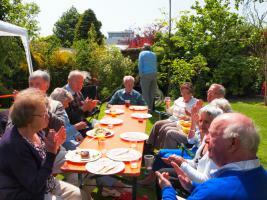 Good weather, good food and good company made for a very enjoyable afternoon. 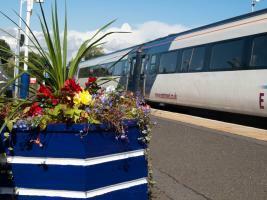 Kirkcaldy Rotarians provide a floral welcome to arrivals at Kirkcaldy Railway Station. 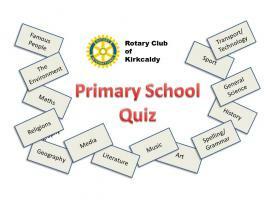 The Kirkcaldy round of this year's Primary School Quiz will take place at Balwearie High School on 13th March at 6:15 for 6:30. 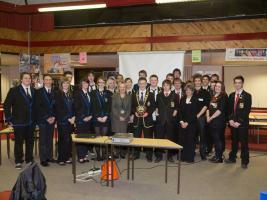 This year school's will be competing for the Lockhart Trophy in memory of Past President Robin Lockhart. 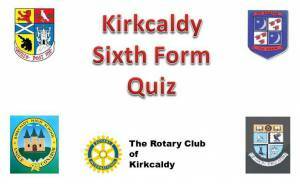 This year's Kirkcaldy Sixth Form Quiz will be hosted by Viewforth High School on Wednesday 20th March at 6:00 for 6:15 pm. 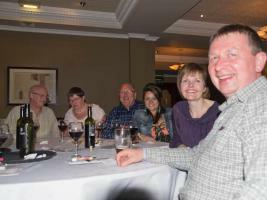 A Charity Race Night in aid of Chest, Heart & Stroke Scotland + other local charities. 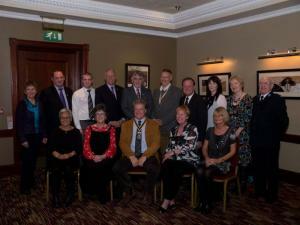 A very enjoyable Fellowship Dinner at the Adam Smith College. 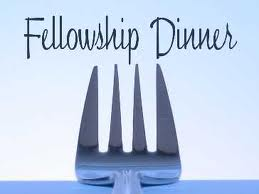 Great food and great company. 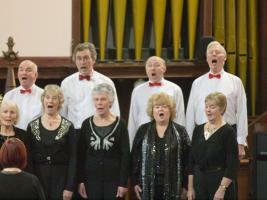 A Christmas Concert by The Kinghorn Singers followed by Mulled Wine & light refreshments. 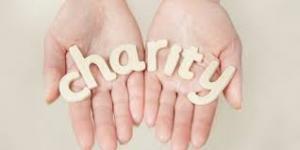 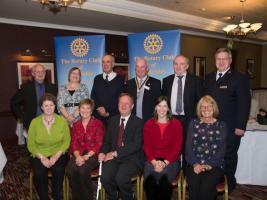 Our annual celebration of the great work done by our local charities. 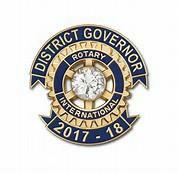 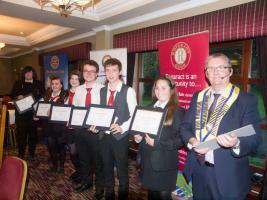 An evening of fun and games with members of Kirkcaldy HS & Viwforth HS Interact clubs, Kirkcaldy Rotaract club and Kirkcaldy Raith Rotary club. 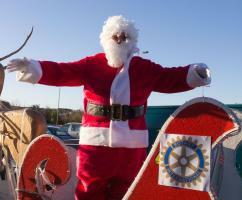 Rotarians and Interactors from Kirkcaldy & St Andrews High Schools collecting money for a Kids Childrens Party outside Sainsbury's in Kirkcaldy. 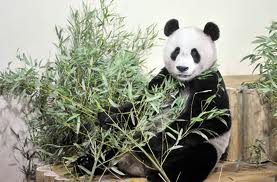 This year's Kids Out was a trip to Edinburgh Zoo to see the Panda's on Wednesday 13th June. 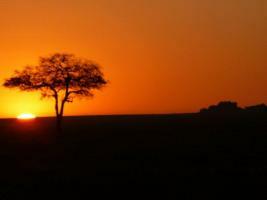 These are a few of the memories that the group who traveled to Tanzania took back from their trip. 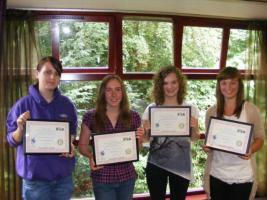 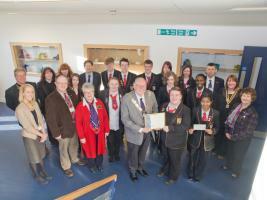 District Governor Iain MacDonald presents the St Andrews RC High School Interact Club with their Charter. 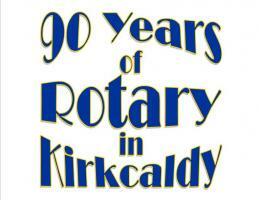 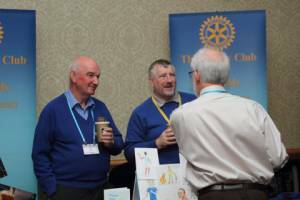 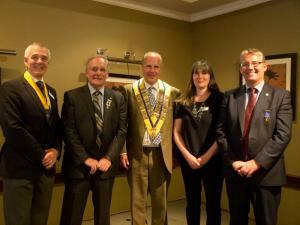 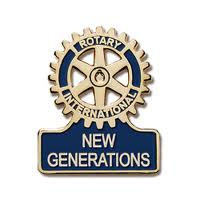 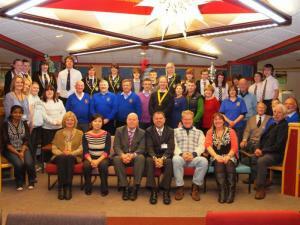 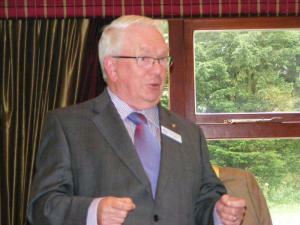 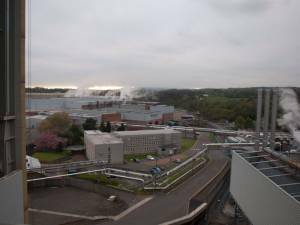 A Celebration to mark the 90th anniversary of the Rotary Club of Kirkcaldy being chartered. 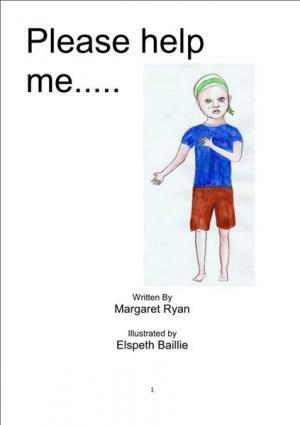 A visit from the Margaret Ryan and Elspeth Bailie, the author and illustrator of our book on albinism in Tanzania part funded by a grant from the Rotary Foundation. 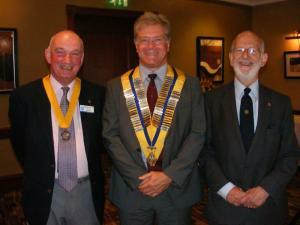 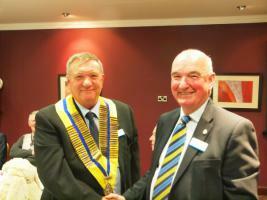 The induction of our new President Iain Taylor. 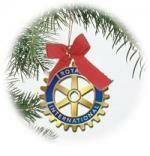 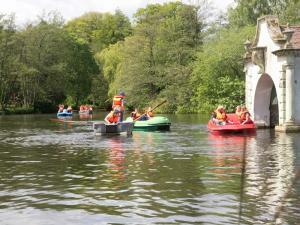 Kids Out is Rotary's annual day in the park for kids from local special education units.